Departure from your hotel in a morning. After one hour drive arrival at the footsteps of `Macedonian Stonehenge` - that is the popular name of Macedonian Megalithic observatory Kokino. 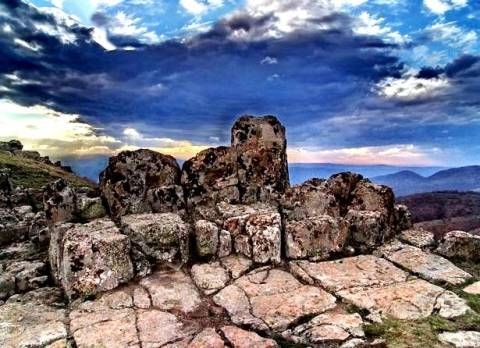 Kokino is located 1030 m above sea level on the `Tativec kamen` 32 km east from city of Kumanovo. According to NASA, it is the fourth oldest observatory (more than 3800 years old) in the world. The observatory defines the four main positions of the moon and three main positions of the sun, the autumnal and vernal equinox and winter and summer solstice. Astronomers and Archaeologists suppose there are three or four more such observatories in this region. Visit to the room of rituals and thrones. Coffee break. Sightseeing Skopje, panoramic drive around the city center, Old Skopje Railway station, Macedonian parliament, The Government building. 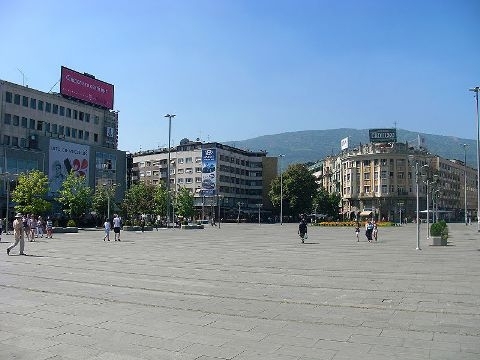 Walking tour Old Skopje, the Fortress Kale with a panoramic view of the city, Old Skopje Bazaar, Mustafa-Pasha mosque, the Museum of Macedonia ( the History, Ethnology and Archeology museums). Departure from your hotel in a morning. After one hour drive arrival to the village of Kuklici. 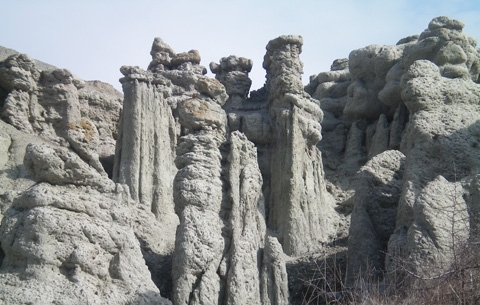 At the small vicinity from the village is located a natural phenomenon described in a scary local legend. 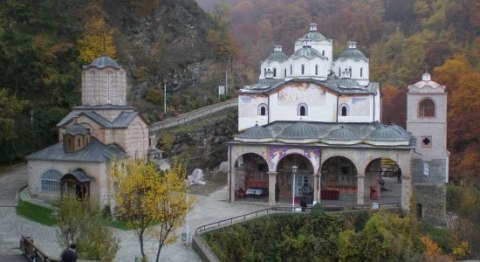 Departure from Skopje in the morning. Short stop in city of Veles. Arrival in Stobi. 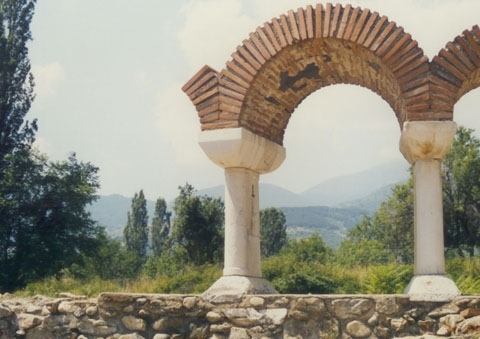 The ancient town of Stobi is situated on the intake of the River Crna and Vardar and it is one of the most famous archaeological sites in Macedonia. 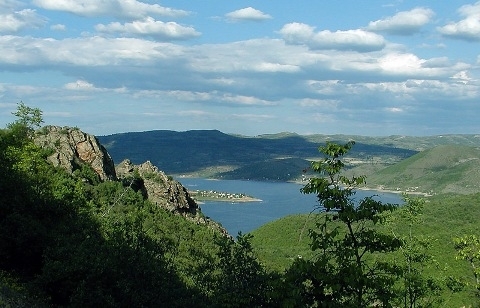 Foremost, it was the biggest Roman town in Macedonia.